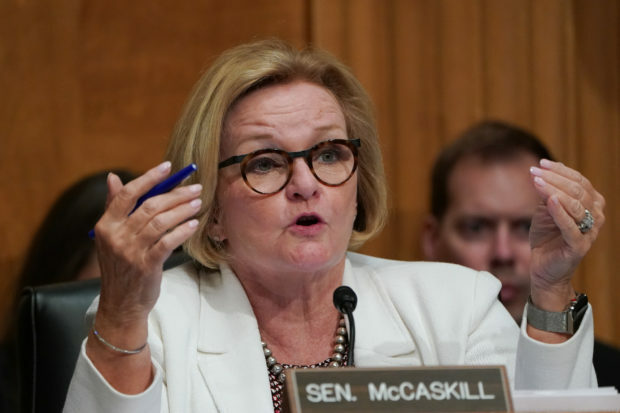 Missouri Democratic Sen. Claire McCaskill took a back-handed swipe at Massachusetts Democratic Sen. Elizabeth Warren during a Monday interview with Fox News host Bret Baier. I would not call my colleagues crazy, but Elizabeth Warren sure went after me when I advocated tooling back some of the regulations for small banks and credit unions. I certainly disagree with Bernie Sanders on a bunch of stuff. So I’m not afraid — I’ve done those kinds of things which do separate me, I think, from some of the knee-jerk folks that are just against the president no matter what. According to the most recent polls, the RCP average has McCaskill’s challenger, Missouri Attorney General Josh Hawley, up two points in a race that is still considered a toss-up.